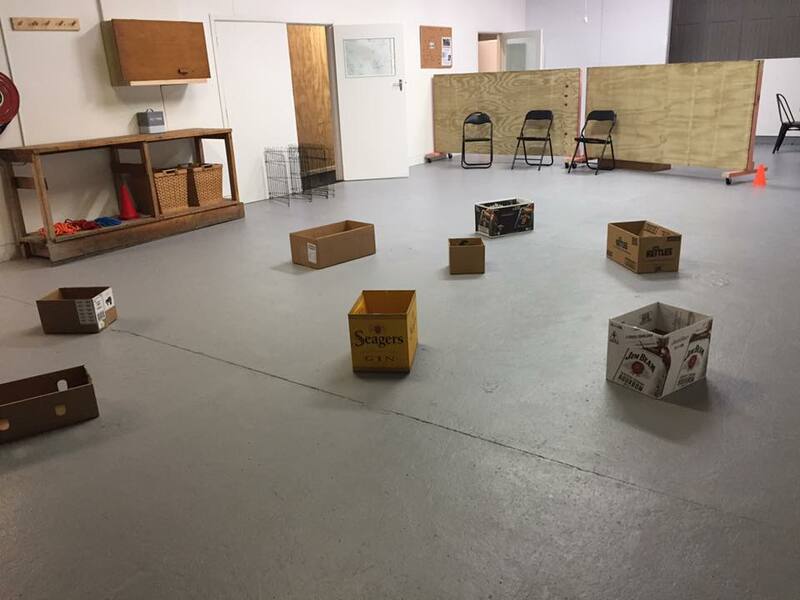 Happy Tails Dog Training indoor dog training facility at 120 Robert Street Whangarei is the perfect place for group classes, one-on-one training, and events. 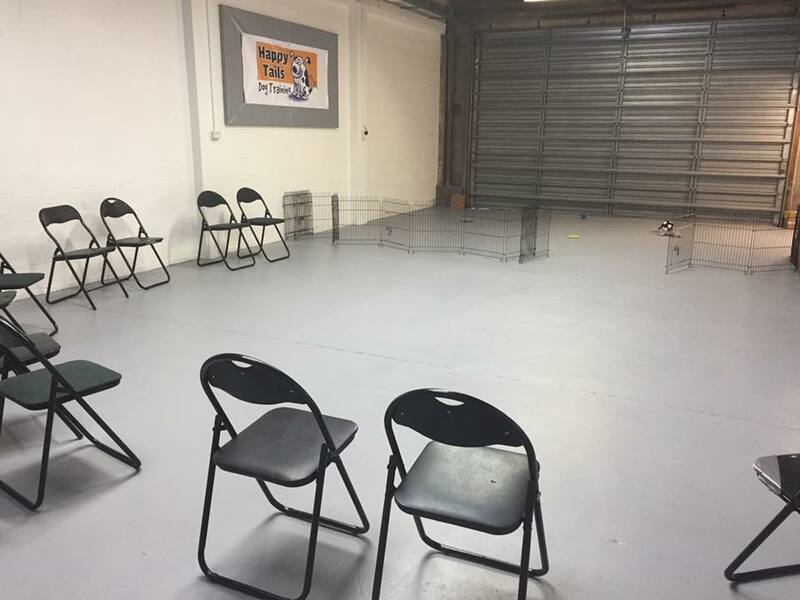 Happy Tails Dog Training indoor dog training facility is the perfect place for group classes, one-on-one training, and events. Entrance is through the glass sliding door, down the corridor, first door right. The facility is open for scheduled classes, one-on-one training sessions, and events or by appointment. Please ring Angelika on 021 268 5949. All dogs entering the facility must be up to date with vaccinations. There is some parking available in front of the building – on the pavement in front of the black roller door, and on the street between the yellow lines (not Council lines). There is also usually parking space along Robert Street on both sides.